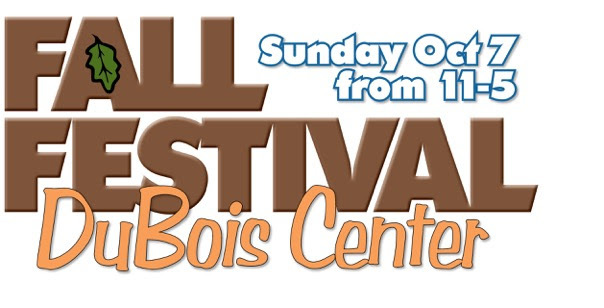 Home › Events › Fall Festival Volunteers Needed! Our annual Fall Festival, on October 7 in 2018, is always a blast! But it can’t happen without the help of many volunteers. There are a lot of opportunities available, and you can volunteer for just a shift or two, or for the whole day – every little bit helps! See below for two specific opportunities, or contact the DuBois Center office for more. Help is needed in Oak Lodge Cafe – St. Paul UCC in Waterloo covers the 9:00 am to 1:00 pm shift, but we need another church to cover 1:00 pm to 5:00 pm with 5-6 members to serve and clean up. Please contact Audrey Hicks at 618-939-8673 or audhicks@hotmail.com if you can take on this most important mission. Help is needed in the Kids Korner – This is the perfect job for a youth group, or for anyone who loves kids! You’ll hang out with the kids that come to Kids Korner and help them make crafts, play games and other activities. Opportunities are available throughout the day, including set-up and clean-up. If you’re interested, please contact Kara Schmid at 618-791-9149 or kmschmid16@gmail.com.